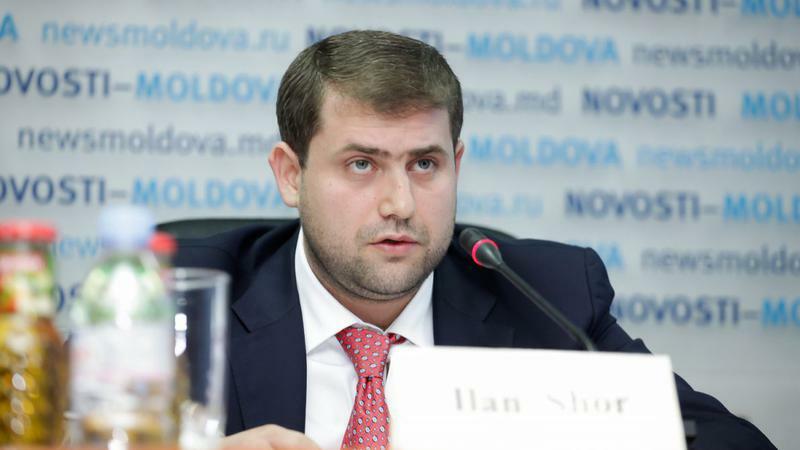 Ilan Shor financed the electoral campaign of Vladimir Plahotniuc before the parliamentary elections in November 2014. 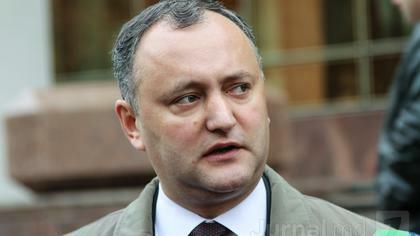 Of the money stolen from the citizens of the Republic of Moldova. At least two payments made for Democratic Party electoral contests were made on the accounts of a company that received loans from Unibank and Banca Sociala. The statement is made by Ion Cretu, one of the fugitive advocates of Veaceslav Platon. 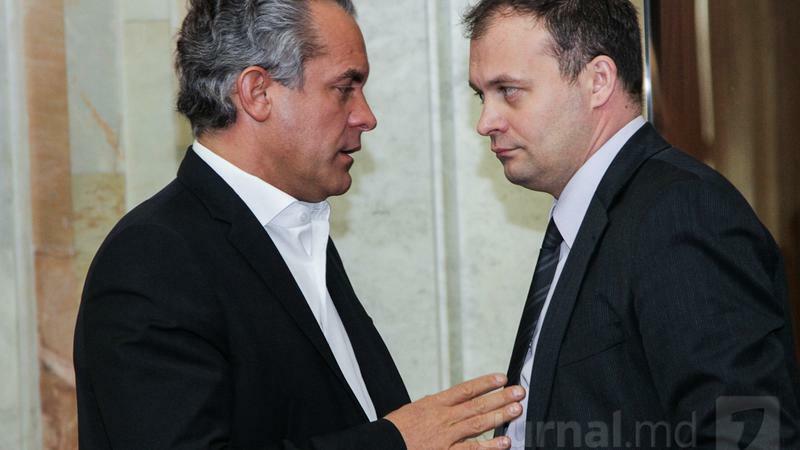 Prosecutors have evidence in this respect, but they hide them to protect Shor and Plahotniuc. While the whole society is discussing the invalidation of the elections due to an urge to get out to vote released on the day of the election by the winning candidate, there are still more questions as to the legality of the results of other elections that have taken place so far. Not just local and not just through the Electoral Code provision which prohibit the electoral agitation on the voting day. For example, Veaceslav Platon's lawyer, Ion Creţu, claims that the results of the parliamentary elections in 2014 should be invalidated, but not for a supposedly interpretable violation, but for a crime like the financing of the electoral campaign against money stolen from citizens, committed by the current party of the government. Ion Cretu claims that he obtained from the sources, whose identity he wants to protect, the extracts from the accounts of the companies involved in the banking fraud in 2014, the documents that would be in the possession of the Moldovan prosecutors since 2015. The lawyer has thoroughly examined these four-month banking rallies and made more discoveries about the way of the stolen money from the banking system of the Republic of Moldova. 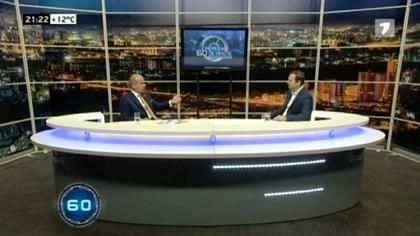 In the previous edition of the show I presented documents that some of the stolen money was used for the purchase of an airplane by Ilan Shor. We mention on this occasion that the Anticorruption Prosecutor's Office has not yet responded to the official request for information on this issue. In this edition we will show bank statements that suggest that another part of the money was used by Ilan Shor to sponsor electoral events of the Democratic Party. These are suspicious coincidences, which are capable of casting doubt on not only the legitimacy but also the legality of the current government. We mention that in 2014, three days before the parliamentary elections, the Democratic Party organized an electoral concert, which lasted two days - on November 26 and 27. Then, for PD fans, played artists from Europe, including Toto Cutugno, and from Russia, including Maxim Galkin, Laima Vaikule and Andrei Malahov. The presence of these four would have been provided by Ilan Shor. We will continue to read each of the two transfers, which Platon's lawyer qualifies as evidence that the former Chairman of the Banca de Economii sponsored the Democratic Party's electoral campaign with money from non-performing loans by which, in 2014, the Banca de Economii, the Social Bank and Unibank were devalued. 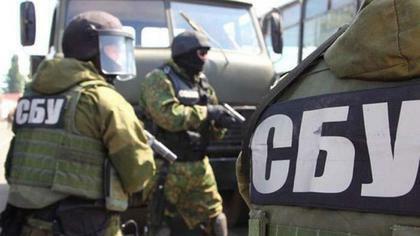 In both cases is included the Moldavian company, Contrade, and the British offshore Hezburg LLP. Shor recognized both of them as his at a hearing in the trial against former deputy Chiril Lucinschi. Contrade SRL appear 19 times in the first report made by Kroll auditors regarding the bank fraud. The agent was one of the participants in the devaluation of the Banca de Economii through the fraudulent loans scheme that involved Banca Sociala and Unibank. Namely from the last two financial institutions the Contrade company received numerous loans. One of these, on August 1, 2014, when Unibank issued a loan of two million 83 thousand dollars, equivalent to 29 million lei, at that time. On the same day, the LTD of the Republic of Moldova transferred the entire amount to the British Offshore Genyral Trade LP account, (3a) one of the entities used in the 2014 bank robbery scheme. On August 8, 2014, Genyral converted some money into euros, and on August 15 it sent 11,100 euros to the account of another British offshore, Hezburg LLP, the one that Shor recognized as his own. On the same day, Hezburg made an 11,400 euro payment for a charter flight to Blue Jet, an airline company from Poland, which was later renamed Jet Story. One of the 13 aircraft operated by this company is a Cessna Citation Sovereign, model 680, with the registration number SP-EAR. This information is available on the website of the European Organization for the Safety of Air Navigation - Eurocontrol, where it is also indicated that the airplane is in the Polish company’s endowment since 2013. Namely this aircraft brought from Russia to Chişinău on the 26th of November 2014 the comedian Maxim Galkin, the performer Laima Vaikule and the TV presenter, Andrei Malahov. On the images broadcasted by the televisions of the oligarch Vladimir Plahotniuc, who met the artists at the airport, appears the number of the airplane. The Russians attended the next day, on November 27, 2014, at the electoral concert organized by the Democratic Party. 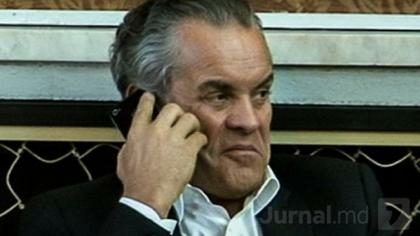 Plahotniuc met personally with them, which he made public through photos posted on his social network page. For the support given in the election campaign, the oligarch thanked to the three, but also thanked to other performers who performed for the PD at that concert. The same companies also appear in the case of the second payment. This time, the money came from a Contrade LTD account from Banca Sociala- the second bank from which it benefited from several credits. On November 10, 2014, the Moldovan Company has transferred two million three hundred thousand euros to the British offshore Genyral Trade, which in three days made two transfers to Hezburg - 20,100 and 28,100 euros. Heisburg, in turn, transfers in the same day 20,000 to Bach Studio Recording SRL. It is about an Italian company, based in Milan, which perceives the payments for the stage performance of Toto Cutugno. Less than two weeks after that transfer, the famous Italian performer, performed in Chişinău at the concert organized by Plahotniuc on November 26, 2014. The summary of the statements made by Ion Creţu would be as follows: The British Offshore of Ilan Shor, Hezburg, covered Vladimir Plahotniuc PD's electoral expenses, with money coming from Shor's firm,Contrade, which received credits from Unibank and Banca Socială și, through these loans, participated in the devaluation scheme of Banca de Economii, while all three financial institutions were controlled by the current mayor of Orhei. 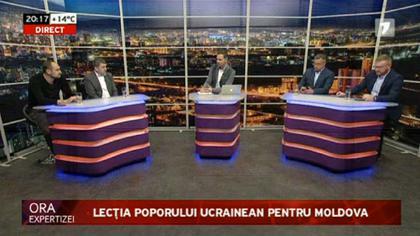 Lawyer Creţu examines the opportunity to lodge a complaint with the Central Electoral Commission, even if, according to him, the information is not a novelty for the authorities. We sent a request to the Central Electoral Commission to tell us what a party is risking, who did not correctly report spending in the election campaign but entered the Parliament. He didn’t receive any answer yet. Asked to comment on Ion Creţu's accusations regarding the sponsorship of the Democratic Party's electoral campaign against money stolen from the banking system, party spokesman Vitalie Gamurari described Platon's lawyer's statements as an attempt to defend his client, "by other means". The PD representative suggests Ion Cretu to refer, "the respective organs", that is, the institutions that Cretu accuses of concealing information and protecting the interests of Shor and Plahotniuc. In fact, the PD started publishing financial reports only in 2016 and does not have any reports on its website for 2014. We find financial reports on the Central Electoral Commission website, where he was required to file for the election campaign for parliamentary elections. These documents do not contain information about any payments for performers who sang to the party on November 26 and 27, nor for the aircraft with which they flight to Chisinau. 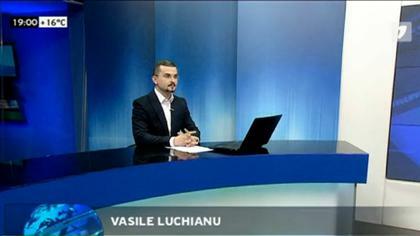 The heads of the Anticorruption Prosecutor's office have refused to talk with the reporter of Jurnal TV. One gave him a phone number to which no one answered. 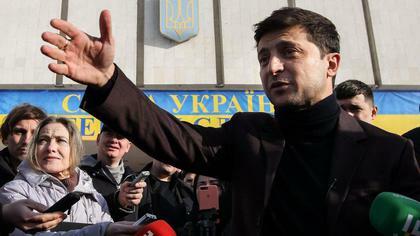 And the Anticorruption Prosecutor's Service has provided an answer without substance, with long phrases to completely different topics, not just the concrete question: Does the investigator comment or not the accusations that would be made available to the operations performed with the banking of several firms involved in the robbery of the century and that would conceal this information to protect the Russian President and the representatives of the Democratic Party? It's the fourth year since prosecutors "administer" conclusive and pertinent evidence, but it is not clear why they ignore the obvious and why they do not answer concrete questions. I also gave Ilan Shor the right to reply, through his spokeswoman. As usual, however, the Mayor of Orhei, first convicted in the bank robbery file, avoided to make any comment. Lawyer Ion Cretu says that the arrest warrant issued in his name a few months ago and his immediate announcement is related to the fact that he obtained these bank statements of the companies involved in the robbery of the century, from which it is clear where the money went stolen. We mention that man has the status of accused in a criminal case open for influence in March 2014. 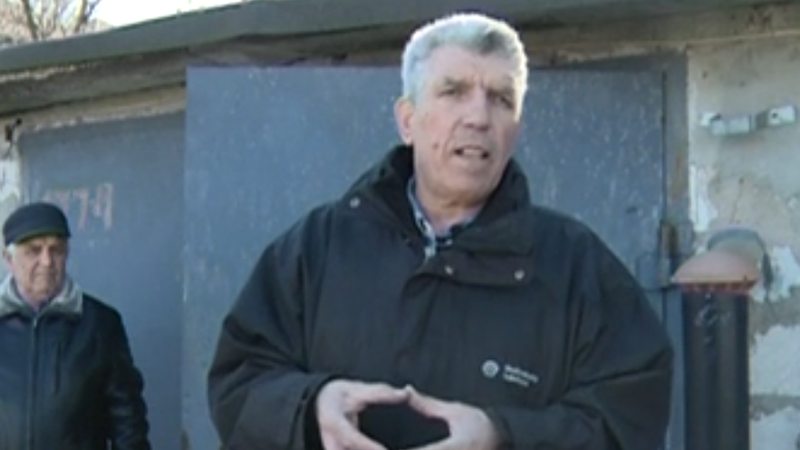 He was detained at a time when he had over 15 thousand 700 euros. This amount is described by prosecutors as a bribe, while the defendant asserts that it was a payment for legal services given to a client on a contractual basis. The trial has lasted for several years, and on February 28, 2018, an arrest warrant was issued on the name of Ion Creţu for failure to appear at a hearing, even if the lack of trial was motivated by a hospitalization. The lawyer says his detention was disposed in less than 10 days after having obtained the bank statements from the file of the stealing and began to talk about the information contained in these documents. The fact that his silence was suddenly wanted in 2018, in a file that lasts from 2014, would speak of more elements. For example, the detail that the lawyer was already announced on the evening of the day when the arrest warrant was issued at the Criuleni Court. That is, although the court sent the police decision only in five days. And although a different decision about the announcement in search was taken by the court just over two months. The collaboration between Ilan Shor and Vladimir Plahotniuc is obvious for those who watch what is being given to the oligarch's television stations. These media outlets do not miss out on any chance to make the film a political advertisement through materials in which they praise their projects and reflect all their actions from a positive point of view. They call him respectfully saying "Mayor of Orhei", but forget to remember that he was convicted in the file of bank fraud. 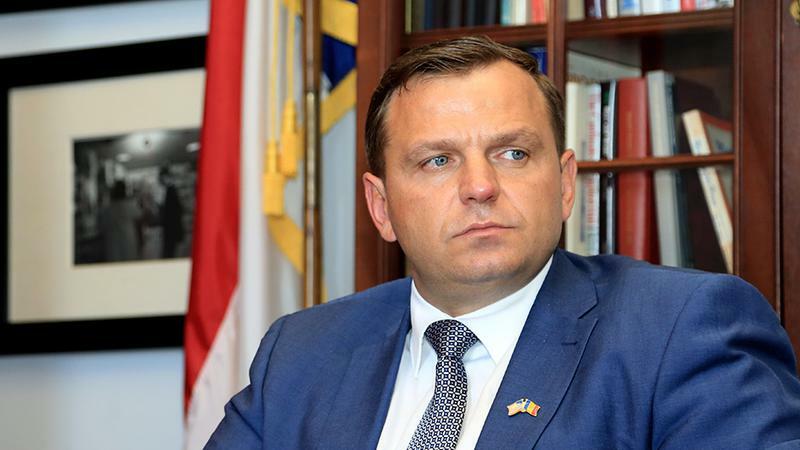 That the launch of his candidacy in the 2015 local elections, including the media support of Plahotniuc's televisions, brought him out of jail after he was arrested, and the judiciary decided that he would have the right to be elected. 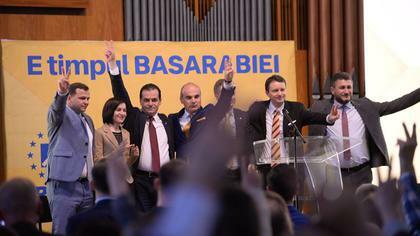 Vladimir Plahotniuc's party won 19 seats in parliament as a result of the November 2014 elections. Only 19 of the total of 101! Today he officially controls more than half of the Legislature and the entire Government, and unofficially has institutions that, by definition, should be out of the politics - the Prosecutor's Office, the Central Electoral Commission or the Judiciary, including the "higher" ones.